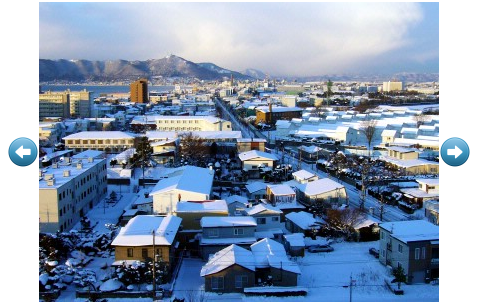 Select the images which will be used as the first image for the Image Slider and the buttons for controlling the slider. Then drag them to a web page. Suppose that we select these three images: photo.jpg, left-arrow.png and right-arrow.png which are shown below. Select these three images on the page. 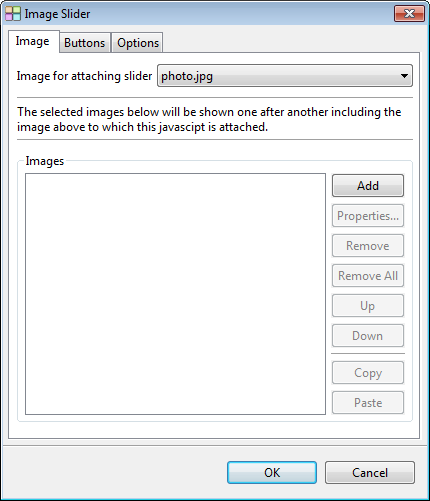 Press the "Add" button and select other images from the Select Images Dialog. These images will be shown on the image slider following their order on the list. 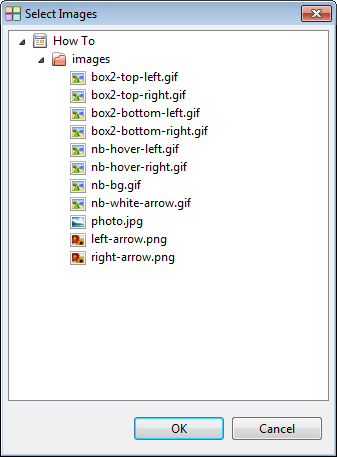 Switch to Buttons tab to select images for buttons. 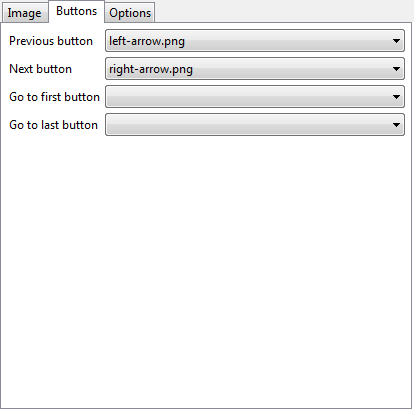 Select left-arrow.png for previous button and right-arrow.png for next button. 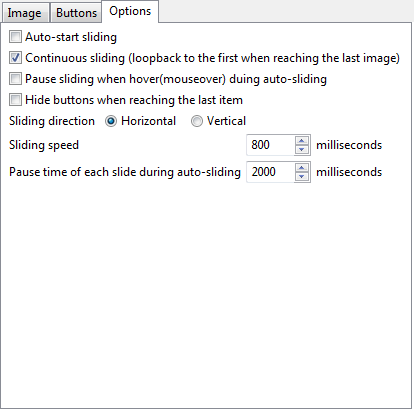 Switch to the Options tab and select continuous sliding so that the first image will be shown again when sliding pass the last image. Click OK to apply the effects.